Empower the children of developing countries to learn by providing one connected laptop to every school-aged child. Here is where it really gets good. They gave me the option to reconsider my contribution and offered to issue me a refund by calling a dedicated 800 number. In the same message they told me where recent laptop shipments have gone; Mongolia, Cambodia, Afghanistan, Rwanda and Haiti. The Give One part of the deal has not been delayed. 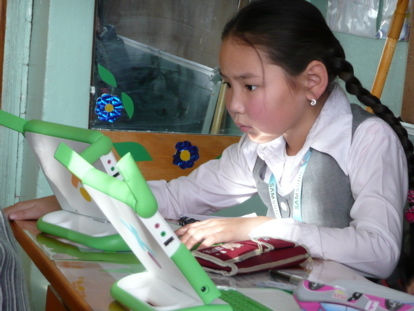 They included a link to photos of children using the XO laptops delivered this January to Mongolia. I snagged a couple of these amazing photos for this post. Of course I will NOT be asking for a refund. The whole motivation for me, a strong believer in their mission, was to help them distribute the device. They have done that. Getting one of their laptops is a nice perk, but my 3 year old son who already has everything, can wait as long as necessary. I am sharing these photos and the foundation’s efforts with him so he can make a connection as he learns along with these other children. 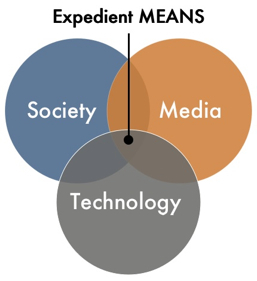 Nicholas Negroponte and OLPC, thanks for staying “on mission” as well as remembering to treat me with respect. If you are reading this and inspired to help, or simply want to find out more, go here.